When you think of summer and Guerlain, you instantly think of bronzer! 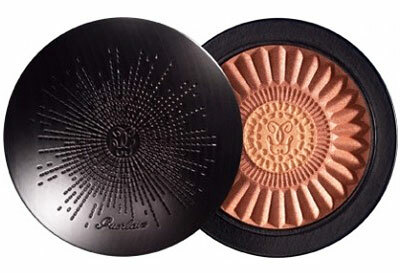 I mean Guerlain Terracotta Bronzing Powder has been around since 1984. 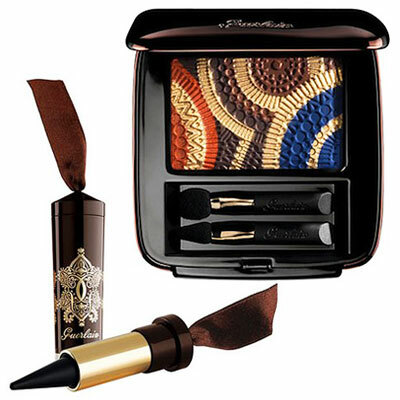 Well, Guerlain's latest vision of summer is dressed in rich pigments of metallics and glossy neons. This limited edition bronzer is made up of a golden highlighting powder and a pinkish bronze. You can dust in on your cheeks, your collarbones, your decollete - anywhere you want a touch of warm color with a hint of shimmer. It looks like a gloss, but these metallic shades are made for the eyes! The lightweight and smudgeproof formula has a cooling sensation on the skin (perfect for summer), and they last throughout the day and into the evening with ease. Inspired by Incan weaving, this eyeshadow palette features a beautifully embossed design with four different shades: sunburnt orange, golden beige, rich brown and a blue blue. Guerlain is bringing back this cult favorite! The rich formula glides on easily - so no tugs on your gentle eye area - and the highly pigmented kohl gives you that intense look that's perfect for a smoky eye. Don't be intimidated by these vibrant hues! 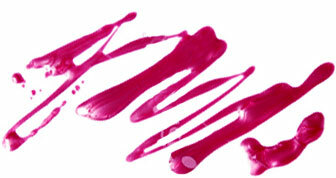 The ultra-shiny gloss comes out pretty sheer on the lips with a touch of color. Wear them alone for succulent looking lios, or pair over your favorite lip color to amp up the shine.